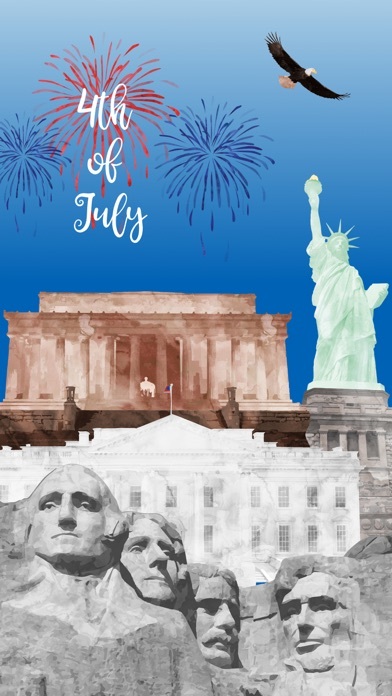 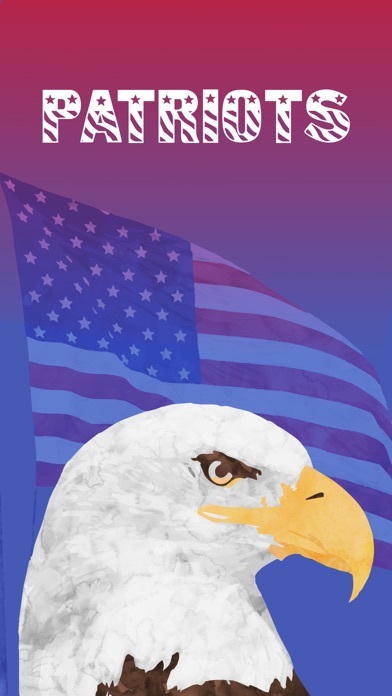 Celebrate 4th of July with patriotic stickers! 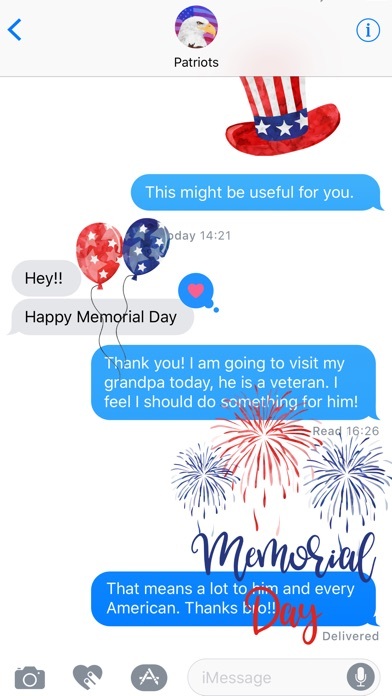 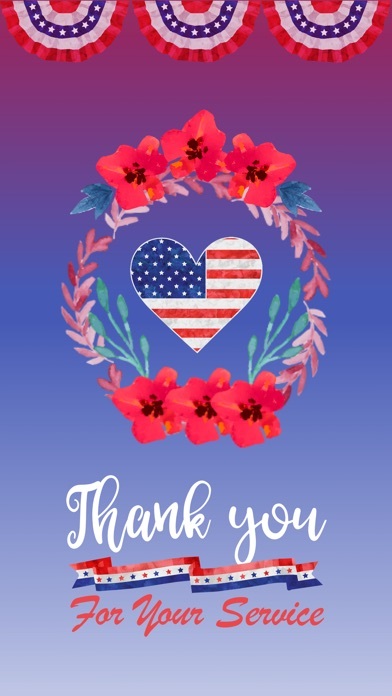 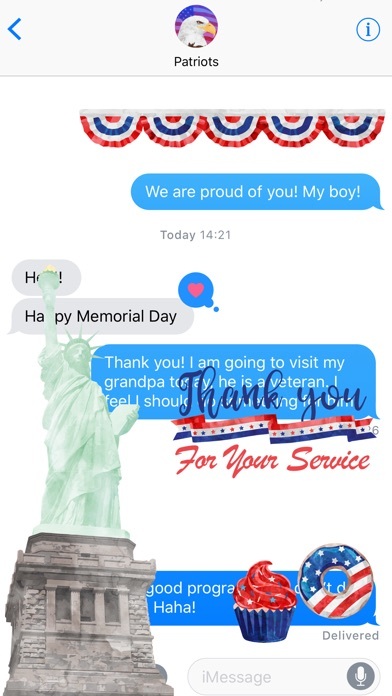 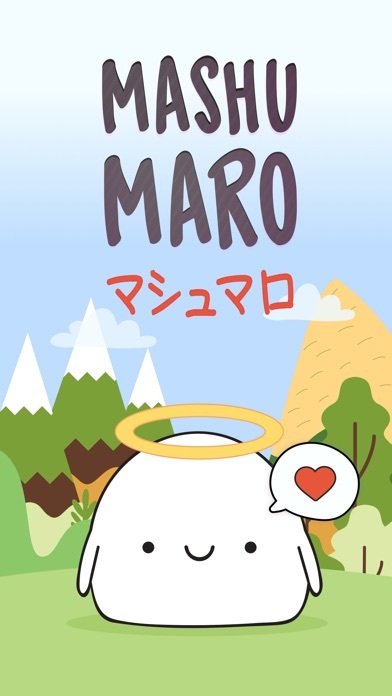 Step 3: Tap the Memorial Day icon, then start sending stickers to your friends! 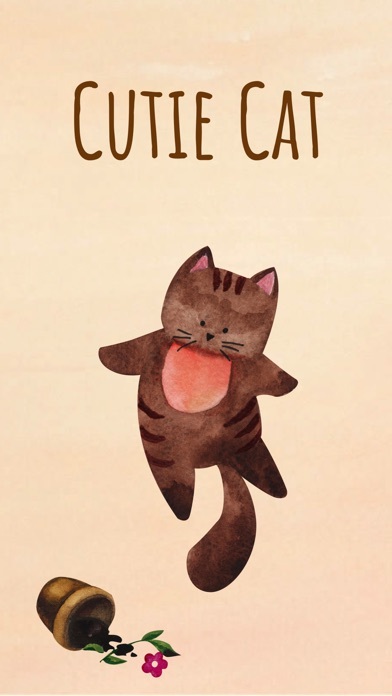 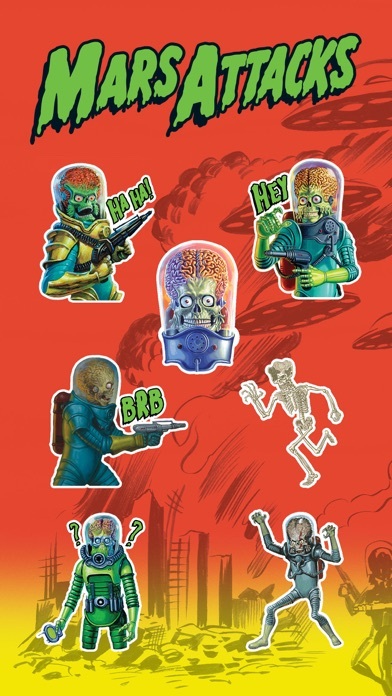 Release Notes: New stickers added.